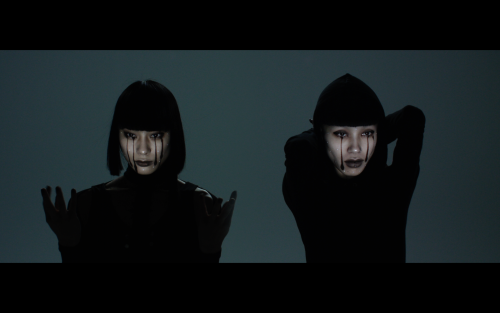 The latest work to utilize real time tracking and face projection mapping using a state of the art 1000 fps projector and ultra high speed sensing, “INORI-prayer-,“ has been released. This project was born by the collaboration with Nobumichi Asai (WOW) ,the dancing duo AyaBambi, and the Ishikawa Watanabe Laboratory (the University of Tokyo), TOKYO. This project began when songs were created about ‘life,’. 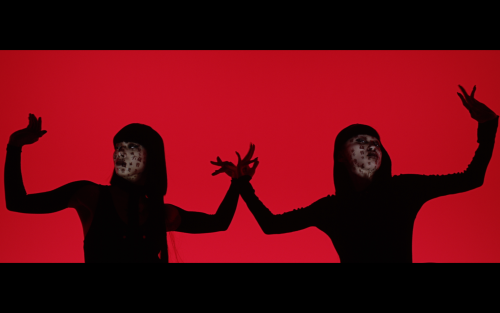 Creative and technical director Asai (WOW) and CG director Shingo Abe (WOW) completed visual production and programming based on inspiration they obtained from the songs. 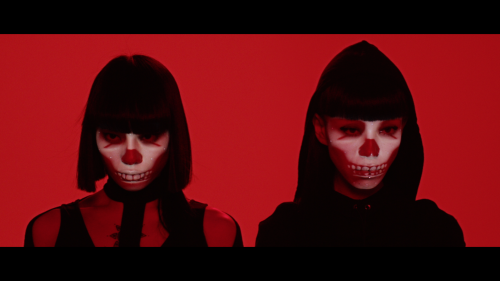 Aya Sato added the choreography, and TOKYO completed the project by making it into a video. the Heart Sutra have sublimated into a single piece of work.